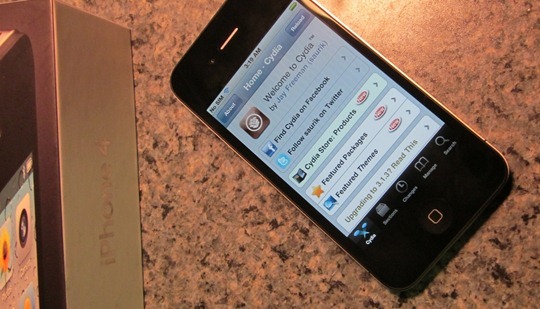 HACKSTOR: [News] Geohot jailbreaks iPhone 4 !! [News] Geohot jailbreaks iPhone 4 !! update for iPhone 4, 3GS and 3G.